This is the second blog post in our three-part series on the award winning Delta House FPS. View the first post here. The typical timeline for designing and installing an offshore deepwater production platform in the Gulf of Mexico is roughly four to five years. With the Delta House FPS in the Mississippi Canyon, LLOG Exploration Co. set out to cut that in half, and they did so by taking their fast-moving, “shallow-water” ways into areas that have long been the domain of deep-pocketed majors. 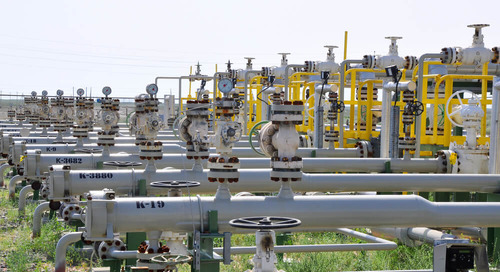 The one-time presidential lease suspension of operations reset the clock and provided more time; however, an enormous effort would still be required to get production assets on station and ready for first oil before the leases expired. This made the project extremely challenging from a scheduling standpoint. The involvement of several different contractors providing services ranging from regulatory oversight and construction management, to engineering design and lifting also made for a highly complex commissioning process. Furthermore, all of this had to be done in accordance with the same regulations that every offshore producer is subject to, including those set forth by the Bureau of Safety and Environmental Enforcement and the US Coast Guard, as well as the classification requirements of Det Norske Veritas (DNV GL). 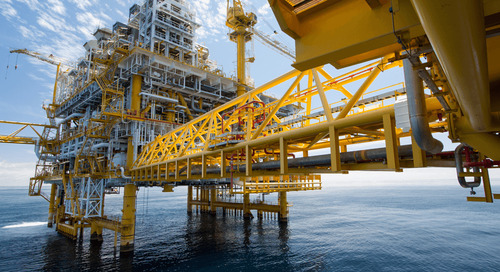 Key contractors that worked on Delta House included EXMAR Offshore, the hull design company; Kiewit Offshore Services (KOS), the topsides integration and lift contractor; and Pinnacle Engineering, the subsea engineering company. 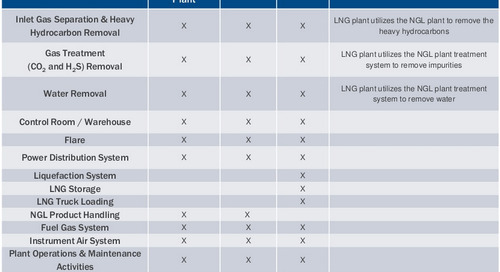 Audubon Companies was selected by LLOG for multiple project roles. 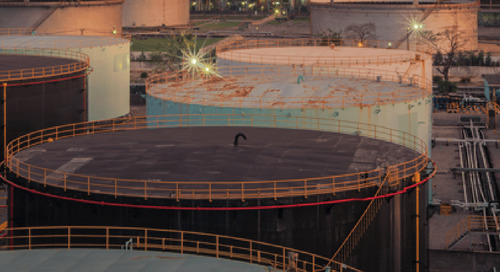 Audubon Engineering Solutions was chosen as the topsides engineering contractor and Audubon Field Solutions as a liaison between engineering and construction. While the initial scope of work for Audubon Field Solutions was relatively minor, it became clear in the early stages of the construction process that the high number of contractors coupled with a tight timeline would require extensive collaboration and coordination between parties in order for the project to remain on schedule. As a result, the Audubon Field Solutions’ scope of work was expanded to include interface management services — a role that would eventually prove critical to the overall success of the Delta House project. The expanded interface management scope of Audubon Field Solutions included procurement, expediting services, cost control management, construction management support, integrated scheduling, commissioning, and Plant Design Management System (PDMS) for design and fabrication. It also included the periodic exchange of PDMS models with EXMAR to check for design accuracy, as well as numerous internal model walkthroughs and reviews with LLOG, KOS, and other firms involved in the project. 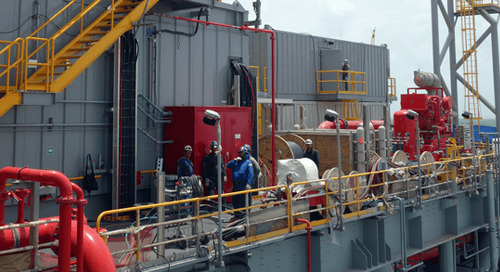 Fabrication of suction piles and mooring equipment for the hull was done in Morgan City, Louisiana. Hyundai began cutting steel for the hull in March 2013, and a year later the hull was offloaded at the Kiewit yard. Two weeks after that, the integrated truss deck and topsides were added to the hull. At 9,580 metric tons, it was the heaviest single lift the Kiewit yard had ever executed. The operation was flawless, taking less than five hours, which included the initial positioning of the hull, right through to the release of the load. To ensure quality assurance and improve project logistics, Audubon Field Solutions personnel were assigned to oversee operations at each of these locations. One construction manager spent six months abroad in Europe, while another was stationed in Louisiana. 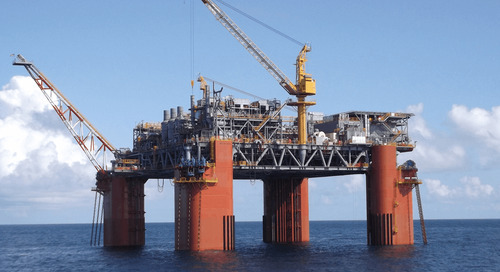 Two managers also oversaw topsides engineering efforts at the fabrication yard in Ingleside and an additional manager spent eight months offshore assisting with the installation of suction piles. 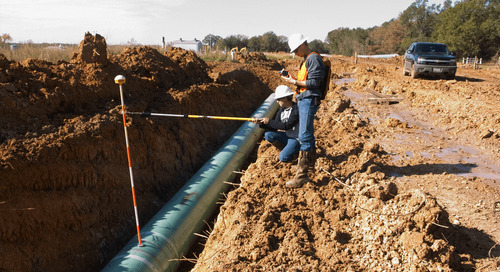 The role of individual field managers was also expanded to provide assistance with inspections both in Texas where the FPS was being built and abroad. Overall, the role of Audubon Field Solutions — which originally began as a one-person liaison between engineering and construction — evolved into more than five individuals providing procurement, scheduling, expediting, and construction management services to vendors spread across the globe. 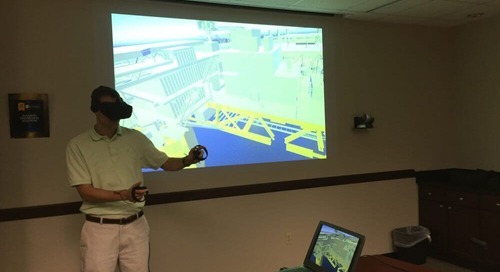 "Audubon Field Solutions’ scope of work was expanded to include interface management services -- a role that would eventually prove critical to the overall success of the Delta House project." By expanding the scope of work to include interface management services, communication between contractors was greatly improved and the construction and commissioning of the Delta House FPS was streamlined. Construction management personnel provided oversight for construction activities in different regions of the globe, including in the UK and Finland, Louisiana, Texas, and Asia. Lead time from sanction to installation was just 30 months — allowing LLOG to remain on schedule with their goal of first production from the FPS by mid-2015. Delta House reached its location in the Gulf of Mexico in September 2014 and first oil was achieved in April of 2015. For more information on Delta House, read Denis Taylor’s (Managing Partner of Audubon Companies) article in the May issue of “Offshore Magazine” here.